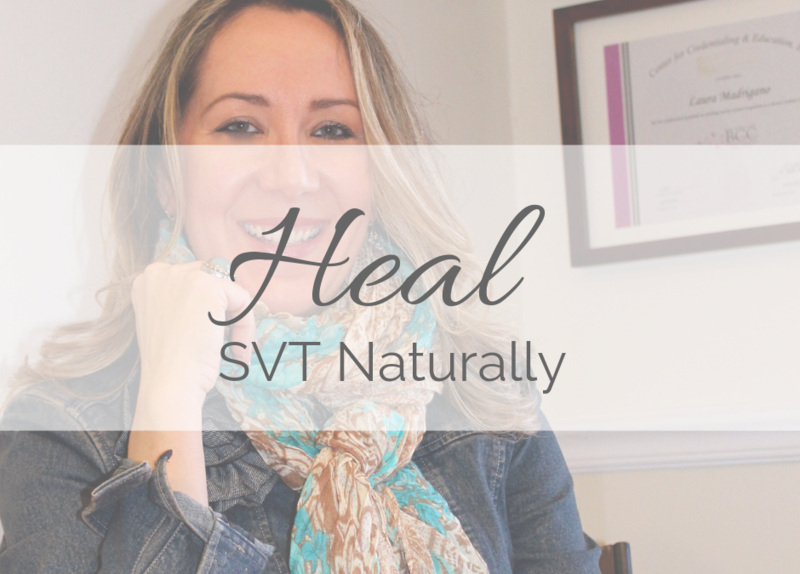 Here’s whats happening behind the scenes at Heal SVT naturally…. I am creating a google survey where you can answer a few q’s about what you thought of the guide so people can review it and see other people’s reviews. This is coming soon and I will do a blog post just on this topic. We are working on the youtube channel, upgrading the videos and making lots more. And, I am creating a page on the Heal SVT Naturally website with a list of FAQ’s so you can access that page anytime to answer to basic questions, and even comment so that I can reply with further information. 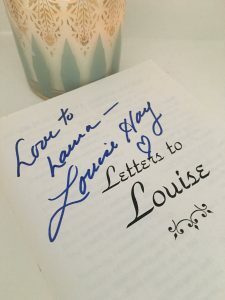 We are adding an ASK LAURA page to the website. where you can ask me anything! Submit a questions and it will be answered either via blog post, video or on the FAQ page. Have a Q? For now submit it below as a comment, and stay tuned for the reveal of that new page. And finally, coming very very soon, is my new group coaching offering which will be a new way to work with me in an intimate setting with other committed SVT friends in a VERY affordable way. Lot’s going on behind the scenes! Please comment below with anything you hope that I will add soon! I would like to see more recipes & brands of items you suggest . So glad you are adding “Ask Laura”segment!